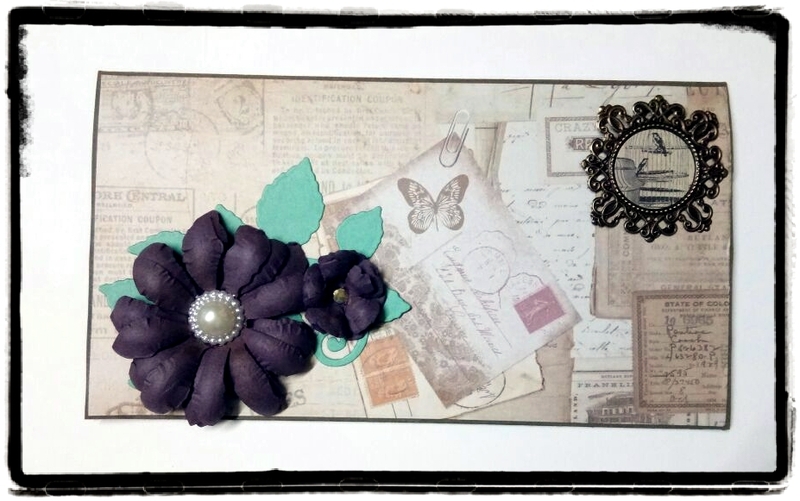 Today i would like to share with u my latest work Up cycled/Altered CD player. 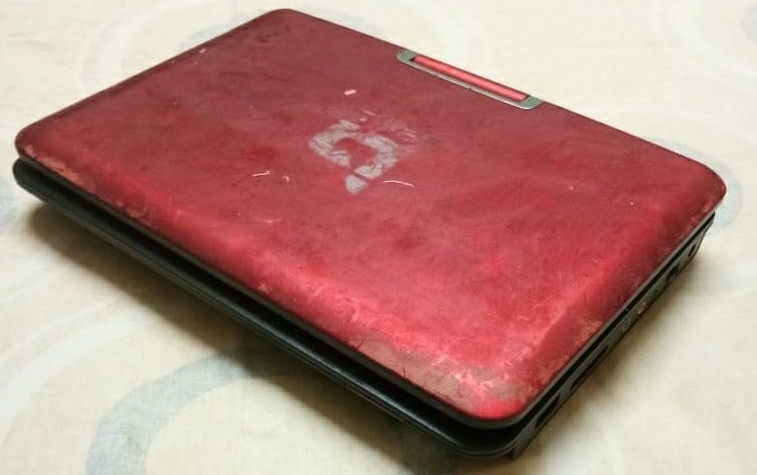 An old Cd player was lying around with a worn out top cover. 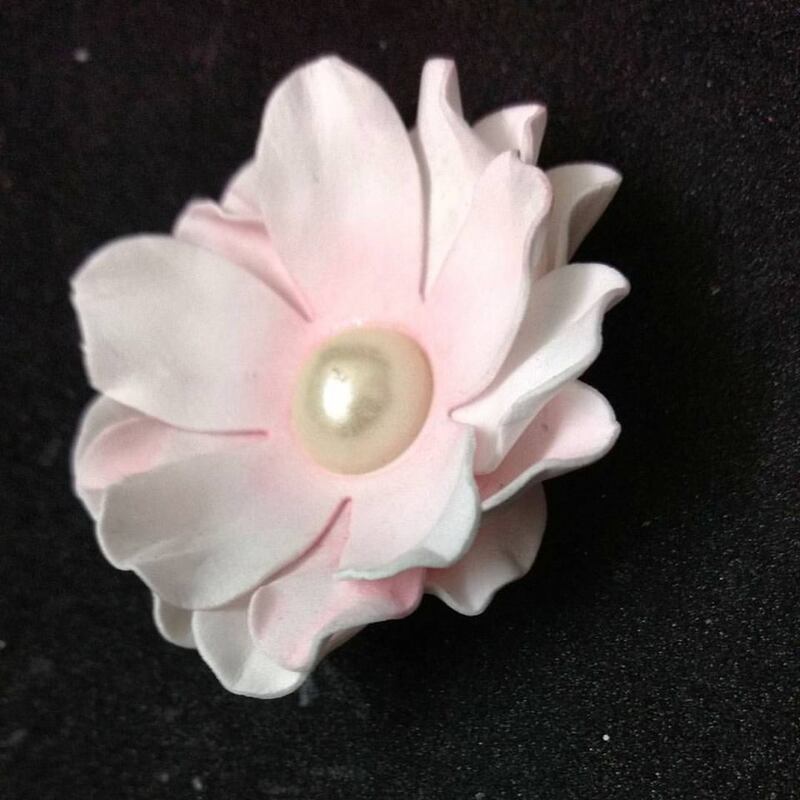 So, thought of giving it a new look. 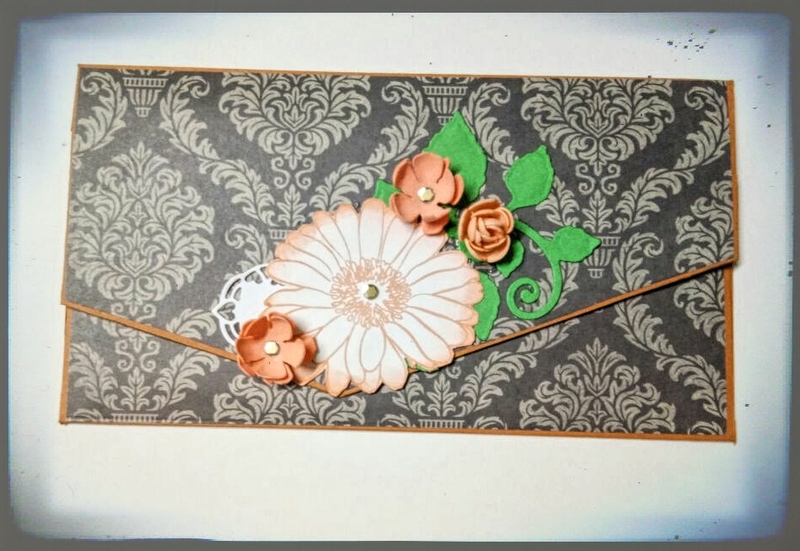 Here is the before pic of the CD player. 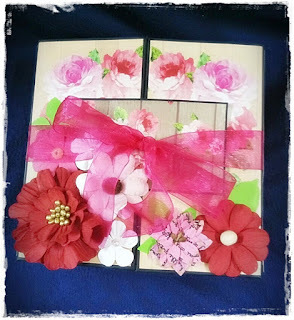 And here is the after picture of the CD player ! 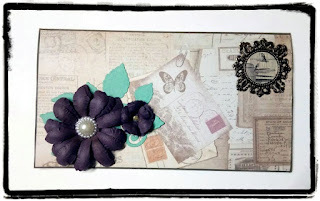 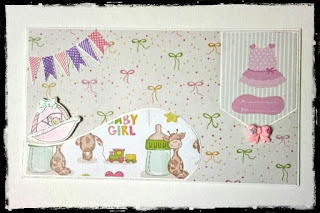 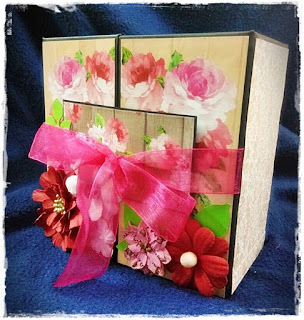 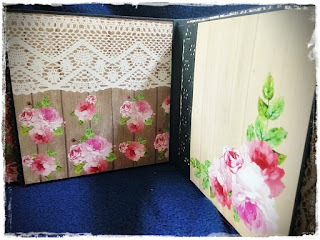 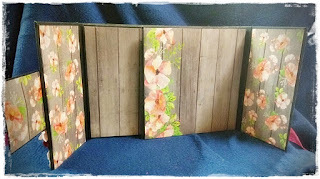 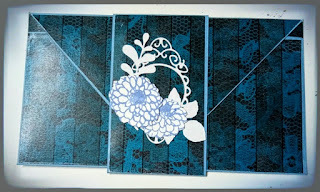 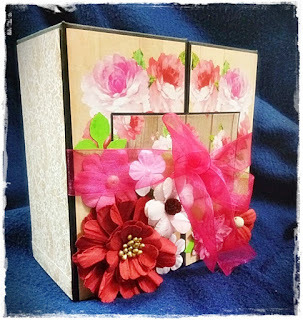 I have used Papericious Indie Chic paper pack and decorated with Foamiran flowers. Hope you all liked my work. 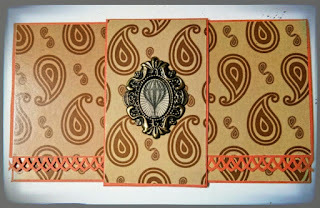 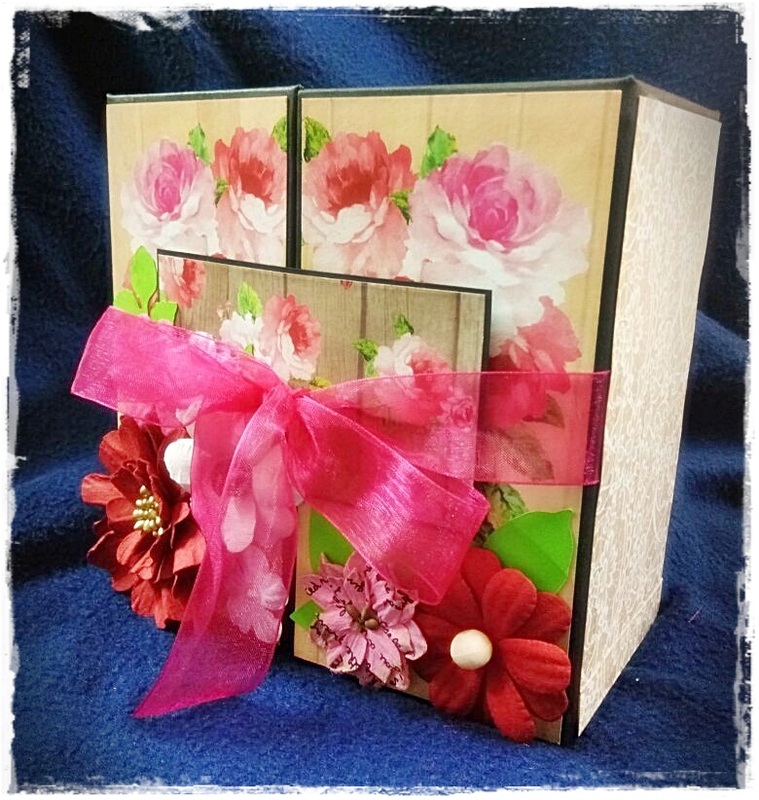 today i am happy to share my latest work on Mini albums - Gatefold Album. 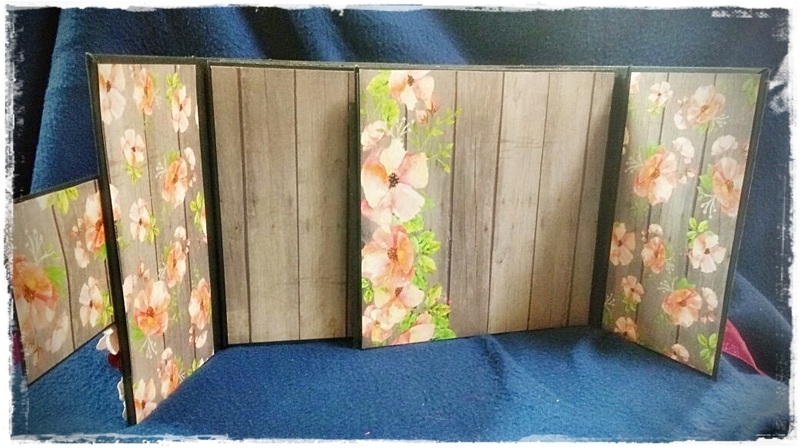 Based on the tutorial Corenescreation , i have created this album . 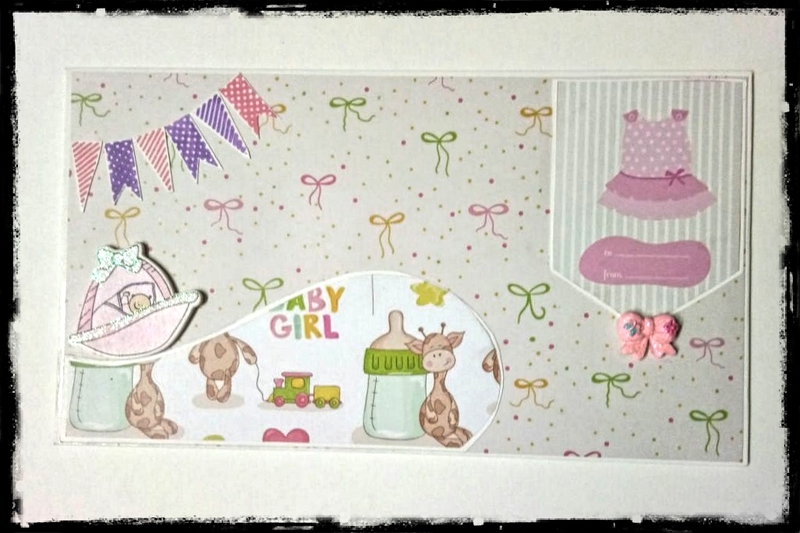 Papers are from ItsyBitsy's Little Birdie 'Cottage Lace ' Paper collection. 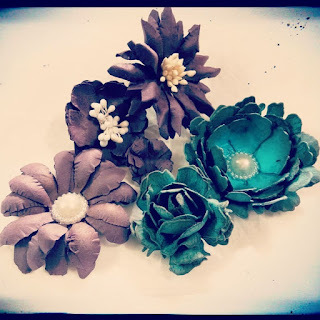 Flower embellishments are from Little Birdie brand. 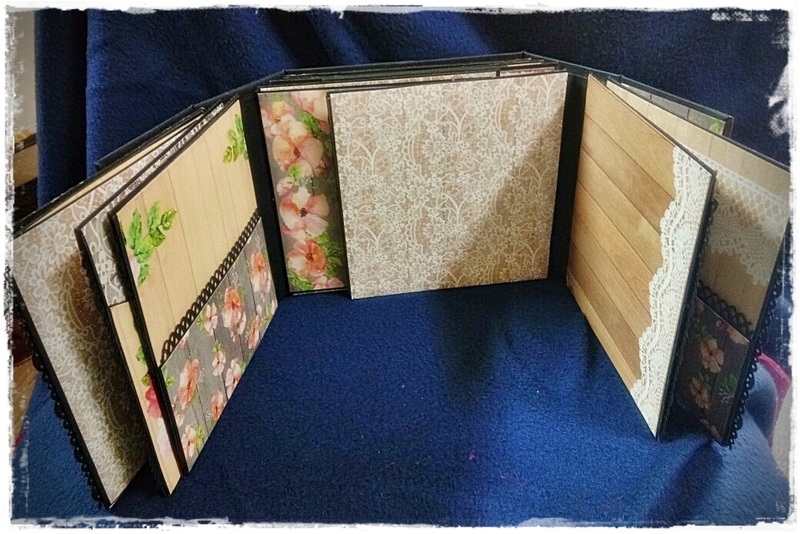 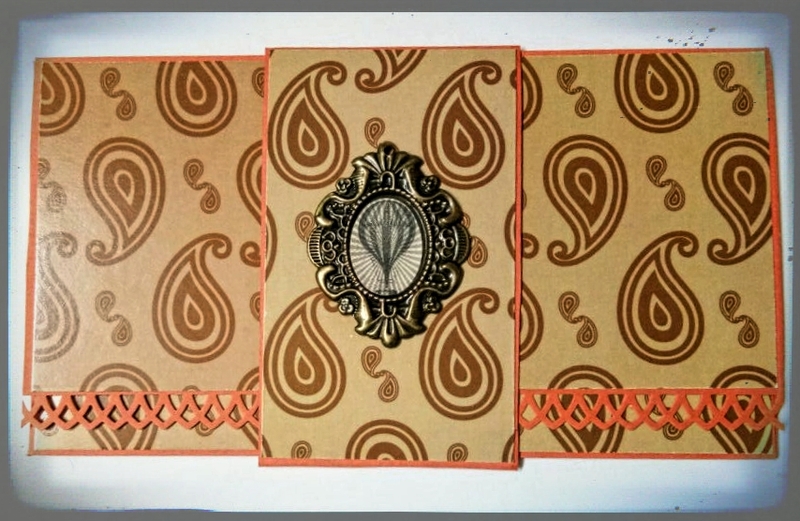 The inside of the album are done without any embellishments ,as i felt the pattern papers were enough to add beauty to the same. 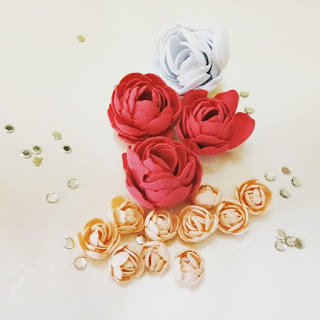 Happiness is making handmade flowers ! Foamiran flowers are in trend these days and they are indeed very beautiful . Here are some of works on foam flowers. 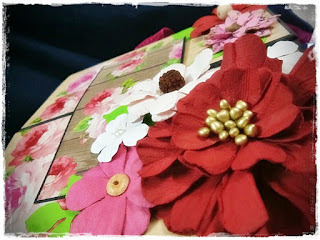 P.S : Heavy picture post ! 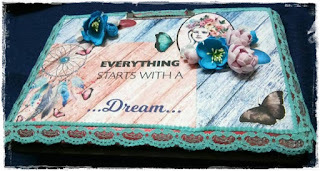 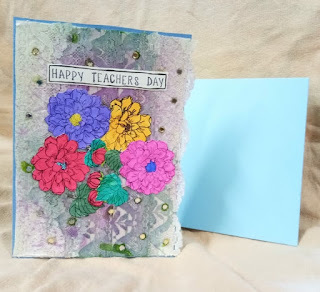 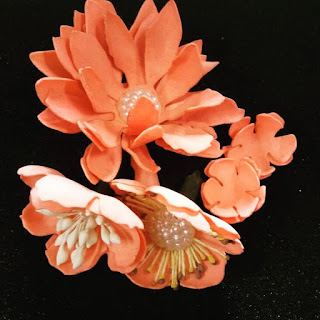 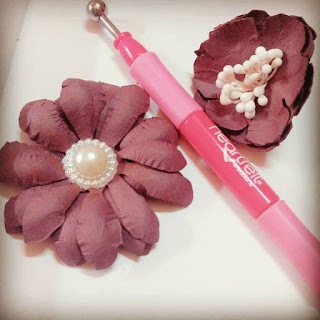 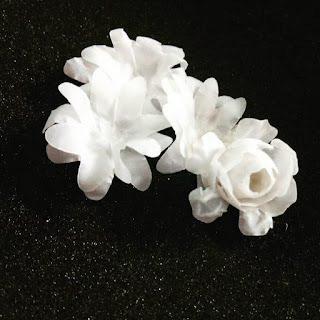 Today i would like to share my long time pending post about handmade flowers with different papers bought from ItsyBitsy store. 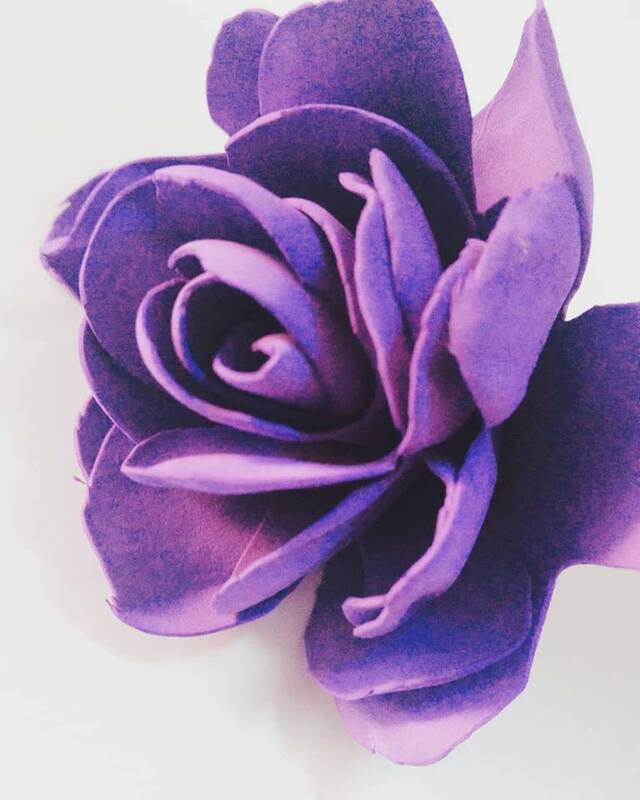 I have been making flowers quite some time. 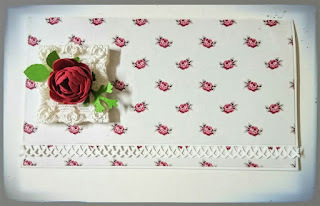 My main challenge is always to get the right sheet of paper to get the right outcome. Few days back,thought of trying papers from the ItsyBitsy store. 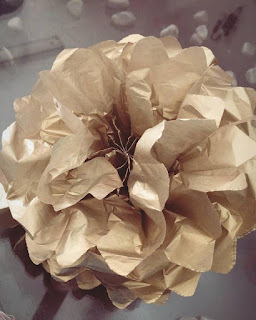 Flower made using Gold tissue paper of size approx.1 ft. These flowers are made using Deckledge Papers from the store. I loved making flowers from these. Dies are used to cut the flower shape and misted with water , so that they become flexible and the petals are twisted and shaped very easily. 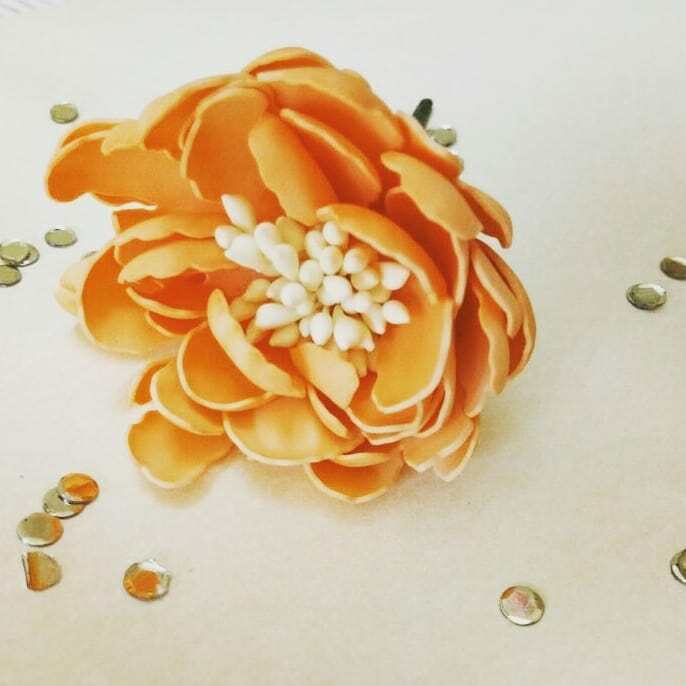 These flowers are made using Thick Vellum sheets. 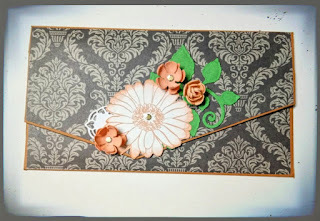 I really liked the outcome. 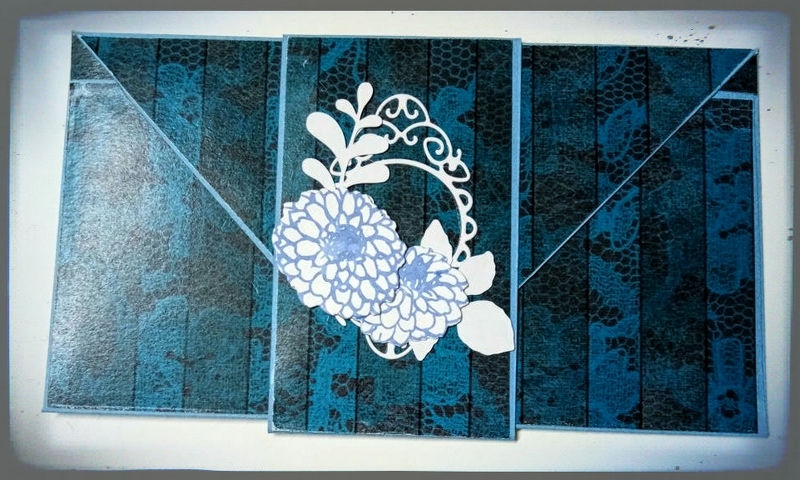 I was thinking for long to make some Handmade envelopes from scratch.